Prepare for Ministry with an M.Div. 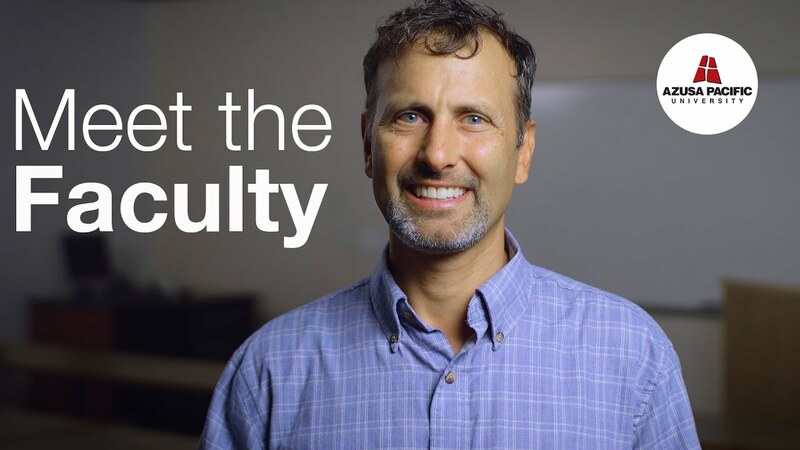 Preparing for practical, effective ministry starts with a journey of personal transformation, and Azusa Pacific can help you take that next step with the Master of Divinity (M.Div.) program, which equips pastors and lay leaders for professional ministry in the Church. This program gives students basic training in theological and ministerial studies through rigorous coursework and ongoing supervised ministry, preparing them to transform the world with Christ. The program is also available with an emphasis in Biblical Studies, and in Korean and Spanish as well as English. Get to know our M.Div. program faculty. Learn to navigate the complexities of pastoral work through on-site internships. Develop transformational mentoring relationships with faculty who are equipped with academic credentials and years of ministerial experience. Benefit from an excellent professor-to-student ratio of 1:20. Geared toward the pastor seeking ordination and possibly interested in a D.Min. Earn the recognized theology degree for ordination. Institute patterns of effective ministry through a combination of classroom instruction, peer-to-peer learning, and practical application. Learn more about the program format. An M.Div. is not just for pastors of traditional churches. Here are four alternative career paths you could pursue upon graduation. Model a holy life through spiritual disciplines reflecting the Wesleyan heritage of faith and love. Interpret Scripture with reverent criticism, theological insight, and constructive imagination, beginning with the inductive method of Bible study, for the edification of the Church. Think theologically through the Wesleyan quadrilateral (Scripture, Church tradition, reason, and experience) in a manner that is faithful to the past and responsive to the present. Develop competency in the pastoral responsibilities of preaching, teaching, leadership, and pastoral care. Analyze various cultural constructs and global issues in order to provide transforming leadership for the Church.